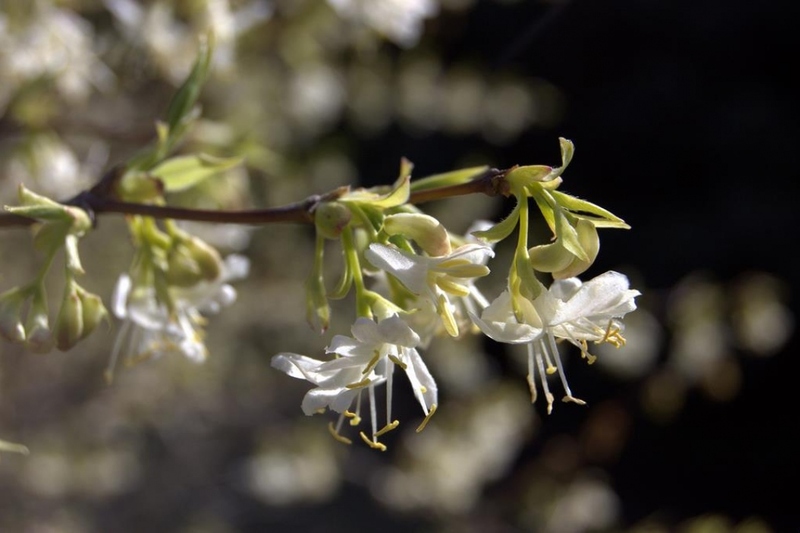 Shrubby Honeysuckle (Lonicera fragrantissima): growing, planting, caring. Full description for Lonicera fragrantissima not yet available. 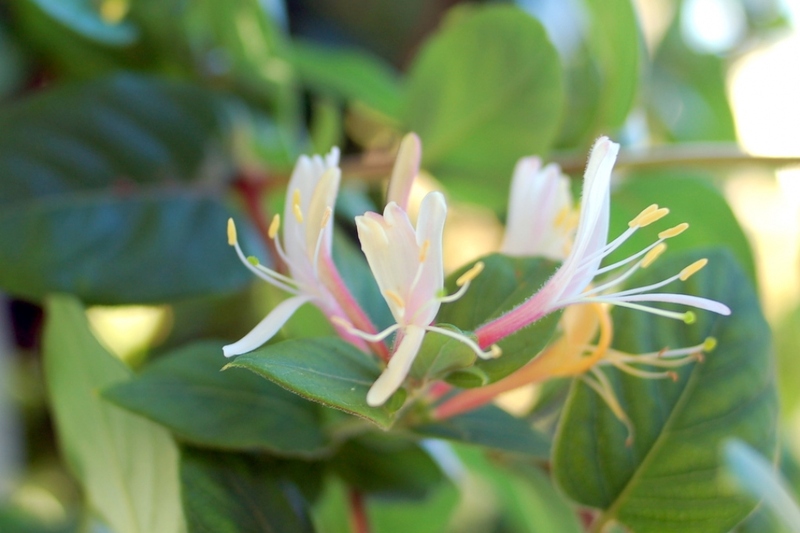 Pruning may be needed to limit the development and keep an elegant shape to your honeysuckle. 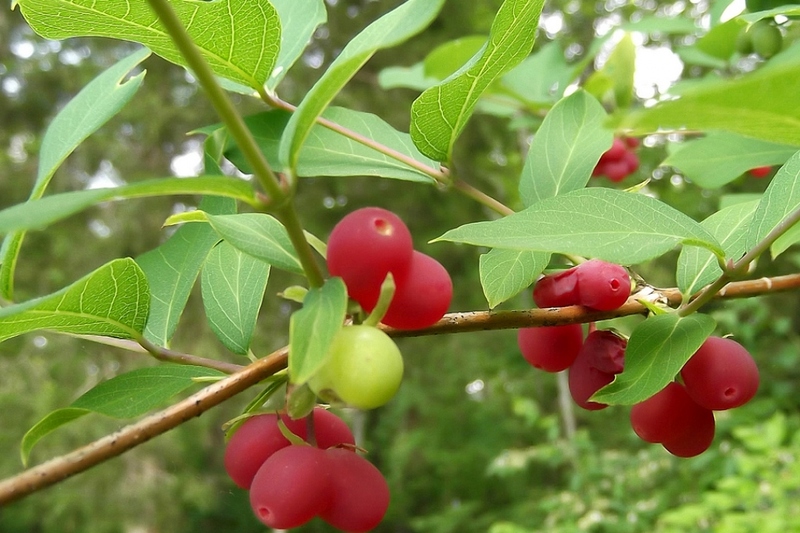 Eliminate the twigs that cross and return inward in January.